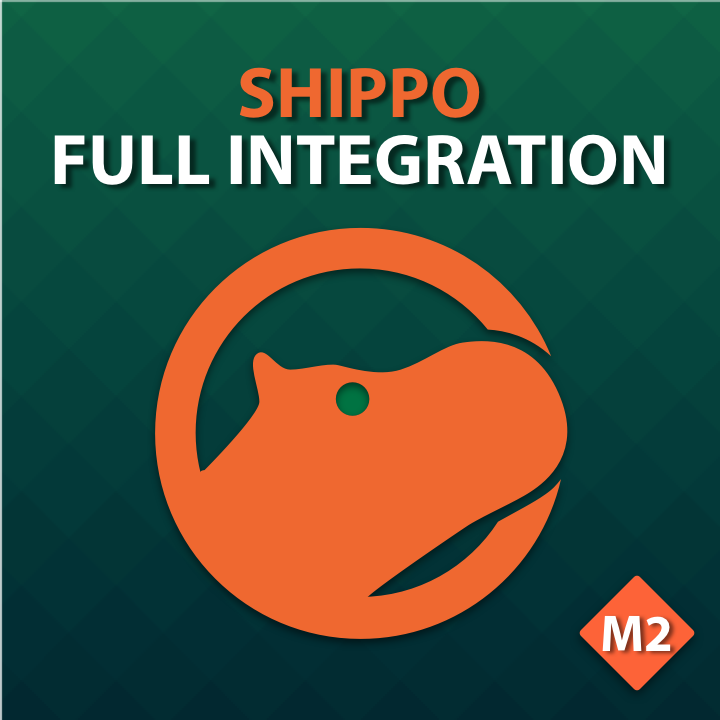 So far, the only integration with the Shippo service that allows for checkout Shippo rates and Shippo shipments from within Magento. 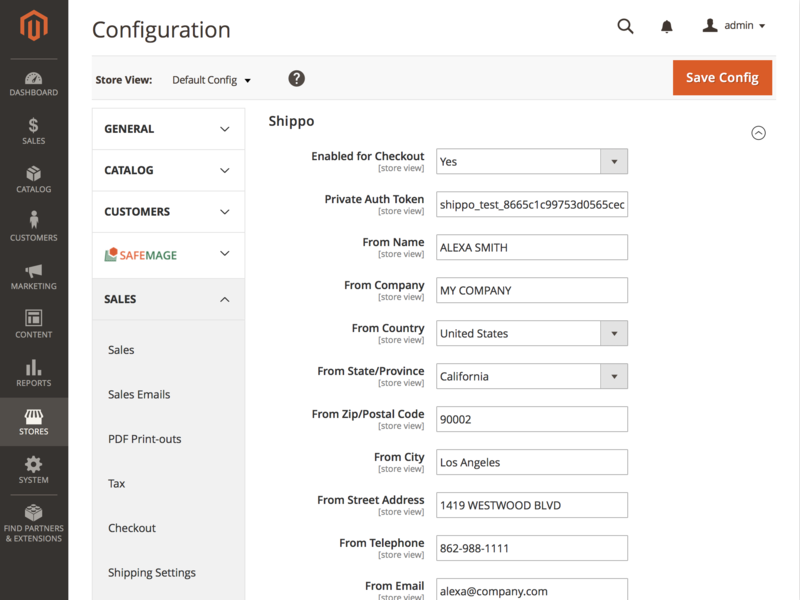 Shippo is a popular service that is capable to connect you with numerous shipping carriers, provides discounted shipping labels, real-time rates, parcel tracking, etc. A short list of supported carriers: DHL, FedEx, UPS, GLS, Australia Post, Canada Post, Lasership, Mondial Relay, Newgistics, OnTrac, Purolator. A few quick steps are required to properly configure the extension and make sure it operates as intended. 3. 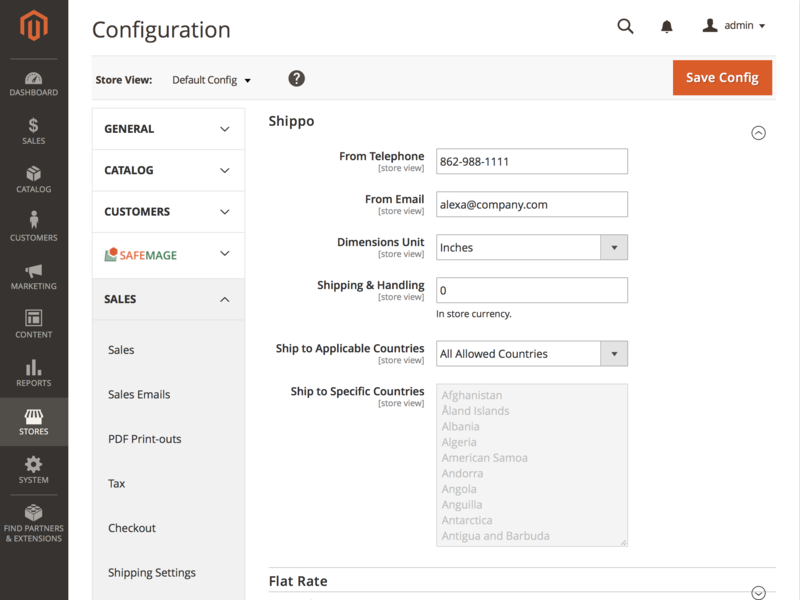 Specify product’s "Weight" and "Dimensions" (Length x Width x Height) to enable shipping by the Shippo service. Note these steps are required and can’t be ignored. 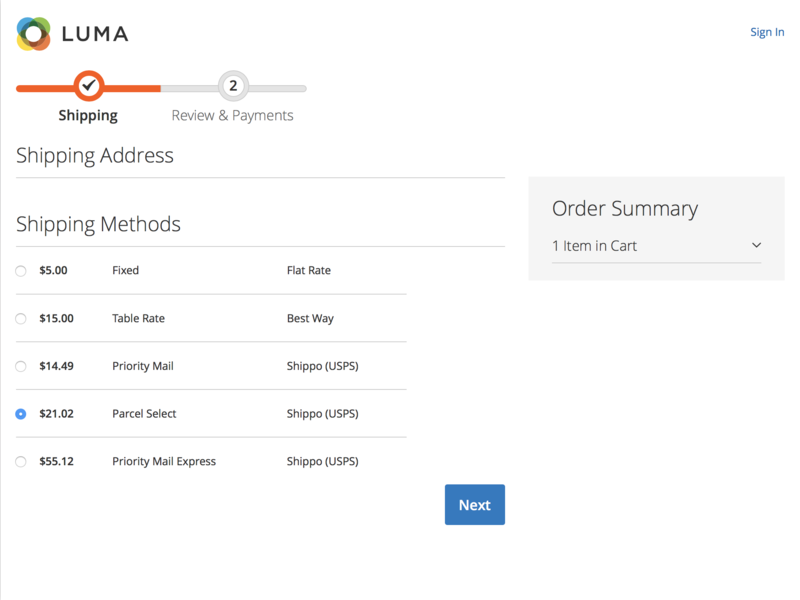 Otherwise Shippo rates will not show up at checkout and, as a result, you will not be able to use the Shippo services for delivery. 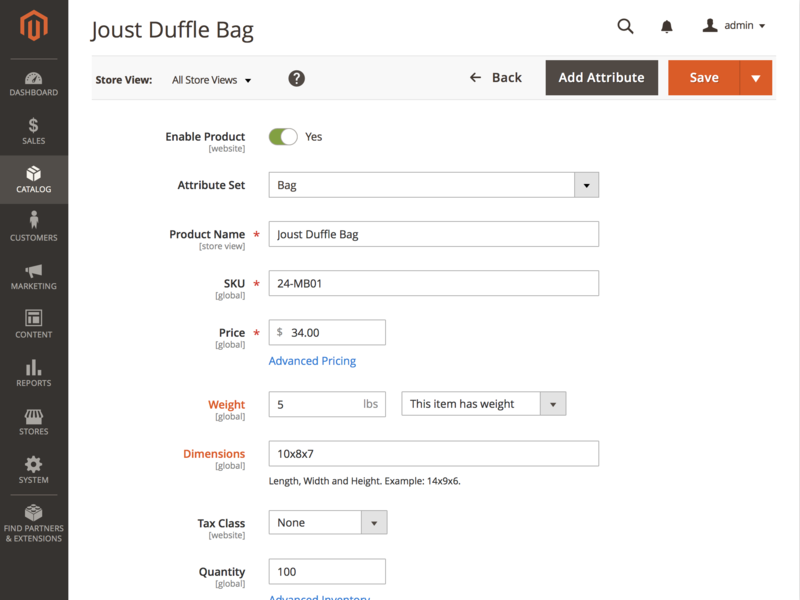 For successful work, you need to set values of the attributes "Dimensions" and "Weight" for all products you'd like to ship via Shippo. You need to set a "Private Auth Token" and "From" address. 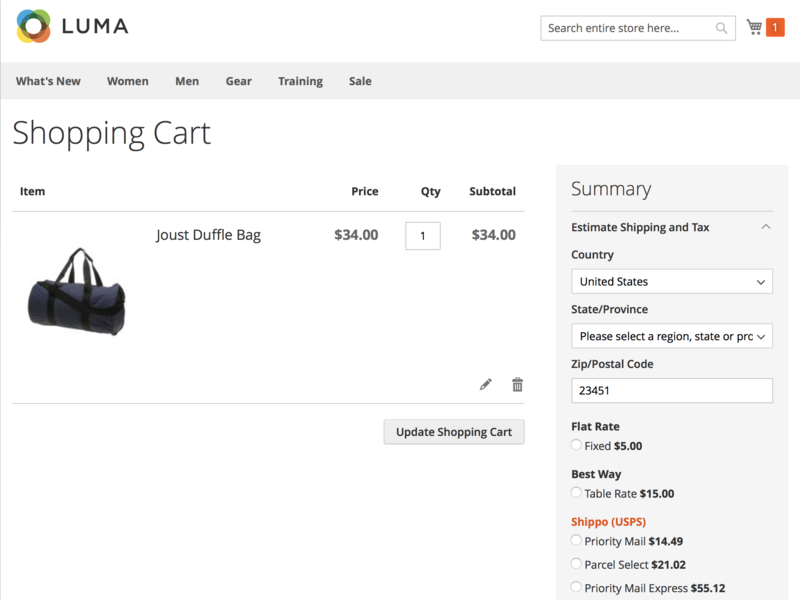 When done, you can view Shippo rates at checkout. 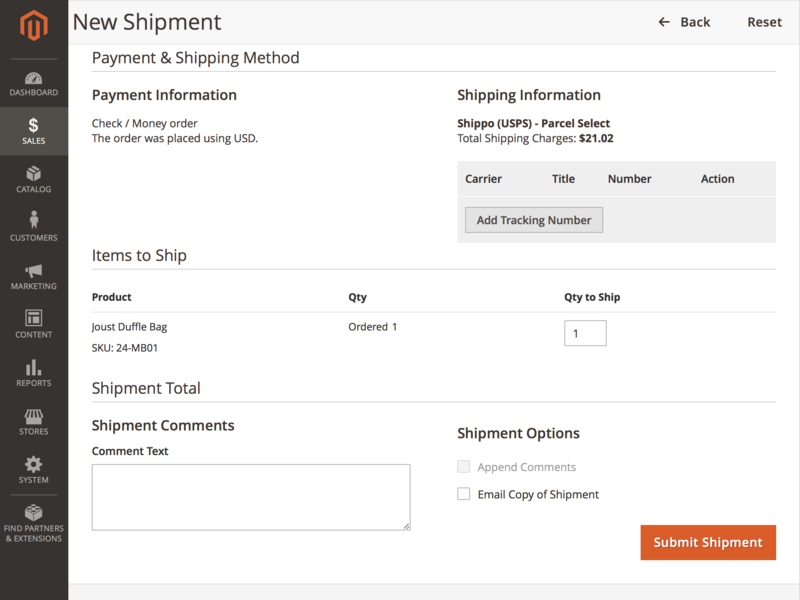 Ability to send a Shipment even if initial Product was deleted. I was surprised that extension is able to show shipping rates immediatelly after installation, even before any configuring actions. I saw that default Goshippo account is used for this. Of course I changed it to our one, anyway thanks to the SafeMage team! We've ordered this extension with Pro-installation. Support responded to us within 15 minutes.. In 1 hour they intsalled and configured extension. 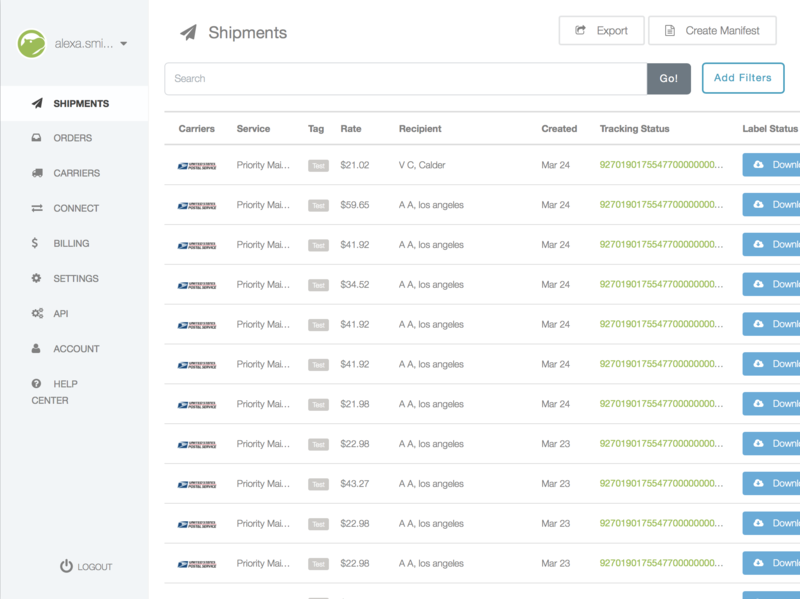 Also that guys configured our Goshippo account: USPS and DHL carriers were enabled..
Also they agreed to make some custom development to add USPS insurance support on checkout.